Pest Control North Brisbane have been helping the residents of the beautiful Brisbane Northside for over 25 years. Our expert knowledge of the local fauna, insects, vermin, and other creatures gives us the innate ability to determine the causes of any pest related problems and develop a custom solution to suit the pest problem you are experiencing. Over the many years we have helped thousands of Queenslanders feel safe and protected in their own homes. While we work as far away as Noosa, Toowoomba and the Gold Coast, the main areas we service are on the Northside of Brisbane. While we mainly work in suburbs to the north of Brisbane, we do have customers who use our services even after they move away from the region. 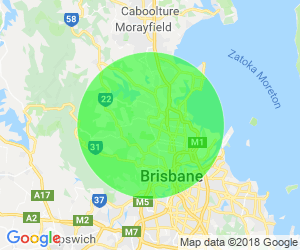 We are regularly called out to areas as far away as Noosa, Toowoomba, and even the Gold Coast, so if you don’t live on the Northside, don’t worry! We can still help you. Our friendly, professional technicians are extremely knowledgeable about the wildlife and bugs that thrive in our beautiful subtropical climate. On attending to your call out, they will be more than happy to share some of their knowledge with you on how you can prevent further pest issues from occurring around your home or dwelling. This ability to spot potential issues before they become a real problem can be an absolute cost saver for our customers. A small investment in residential pest control in the short term can often save you from a large expense in the future. Like with almost all other things, preventative measures area a far better option than waiting for a problem to snowball and then looking for a solution. It might be worth your while covering up that newly formed gap in your roof cavity before a family of destructive possums moves in, or treating the perimeter of your home to prevent termites before they move in, and start eating away at the framing of your home. Termite prevention, termite control, and treating active termites is our specialty! 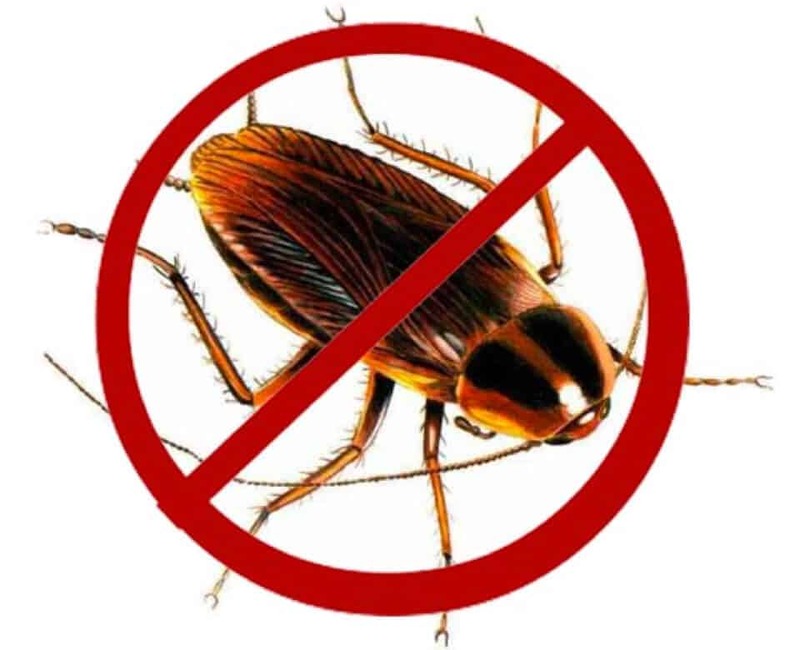 There are lots of different species of cockroach in Australia that can invade your home, however all cockroaches can be controlled with the right knowledge and understanding of how to treat them. The most common cockroaches found in and around your home are the American cockroach (large with an average size of about 4cm long and dark brown in colour) and the German cockroach (typically 1.1-1.6cm long and lighter brown in colour, however the juveniles are almost black). American cockroaches are flyers and movers. They generally move around and will fly into your home, but they can often breed/harbour in your roof void, will come into your home through the drains, or breed/harbour in your septic tank (if you have one). German cockroaches will breed inside your home and become very bad, very quickly. Because of this, it is really important if you notice them in your home to book an experienced pest control technician. They are usually found in warm and moist areas inside such as: Kitchens, bathrooms, and your laundry. German cockroaches love hidey holes such as behind your dishwasher, fridge, under the lip of kitchen benches, under your jug, under your phone jack and many more. An experienced pest control technician is essential for German cockroaches. If each nest/breeding location is not found and targeted specifically it is unlikely a successful treatment will be carried out. We ensure all of our pest control technicians are very experienced and knowledgeable in any area of pest control they are working in, so that you receive the best result for your hard earned money! There are a large number of pest control issues commonly dealt with in the South-East Queensland region. While the following list is not exhaustive it does give an indication of the most common problems in residential areas here. Termites are a common problem in homes, gardens, trees, and fences throughout the Brisbane region. Mice and Rat infestations are common, especially where there are sources of food for them. Cockroaches are everywhere in South-East Queensland where they absolutely love our subtropical climate, this means inside your house too. Spiders can have thousands of babies, so infestations can be common if preventative measures aren’t taken to keep them at bay. Possums regularly take up residence in small spaces in roof cavities of homes and need to be captured, removed and sealed out. Rogue snakes regularly entered dwellings looking for food or shelter, especially near forested areas. Get Your House Checked Today! If you are having problems with a common domestic pest, give us a call today to find out how we can help. Don’t wait until those rats are eating away at all the food in your pantry or those cockroaches or spiders under your house lay thousands of eggs and take over your living space! Not only will our expert technicians attend to your current situation, they will also take a look around your residence or dwelling to ensure there are no other issues about to disrupt your comfortable lifestyle. If you need help with removing or eradicating a pest, or even if you want us to come around and do some preventative maintenance to stop any future infestations, give us a call on 1300 442 978 or click here to go back to our homepage and fill out our interactive contact form.